Favorite This American Life episode? 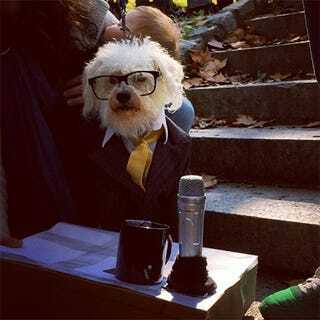 Ira Glass dog would like to know, which are your favorite stories? This week, they're rerunning the one where they spend a week at a car dealership, and it's honestly one of the best ones. I also think the Harper High episode is one of the best, though incredibly heart breaking. Which ones do you love?